The following article was published on the BDaily website on 24 March 2017. 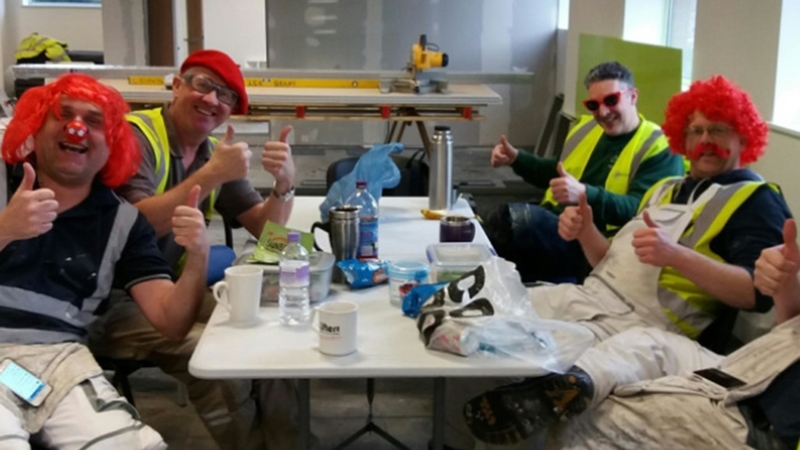 Ben Johnson Interiors – based in Newcastle and York – who design, refurbish and build workplace interiors all over the UK, set themselves a challenge to raise £500 by Friday 24 March. A similar article was also published in the Yorkshire Post (printed page 4) on 25 March 2017 and Yorkshire Business Insider (printed) on 11 April 2017.